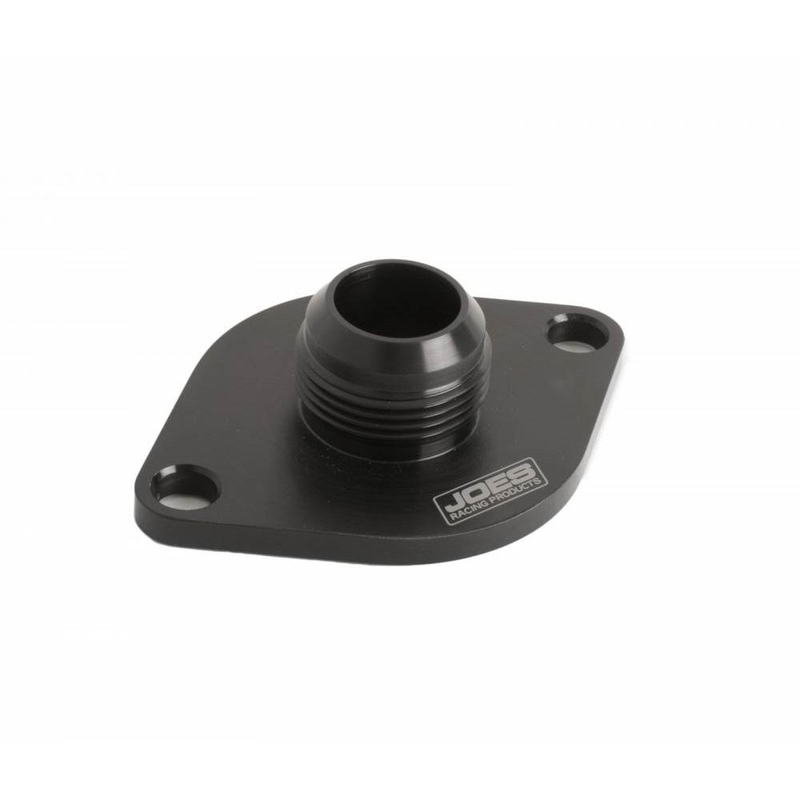 JOES Water Outlet Fittings are compact and lightweight. They have a #16 or #20 fitting for your radiator hose. 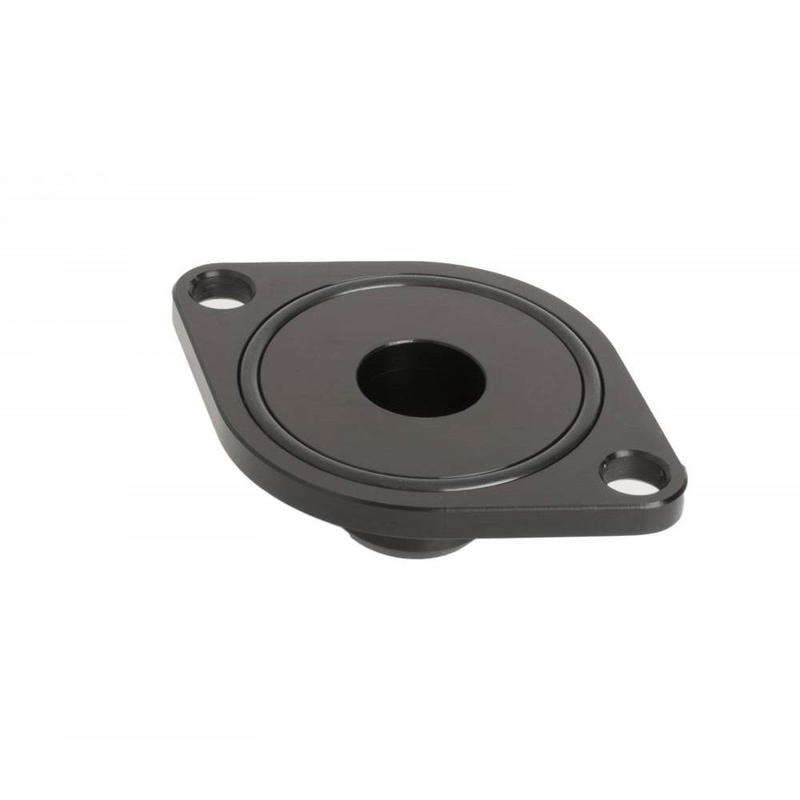 The base has an O-Ring for sealing to your intake manifold.